Clouds & Sheep 2 | Steam | Opium Pulses - Cheap Prices, Great Service. ✔ Go on an epic adventure to find the legendary Fountain of Youth! Let 3 clouds rain at the same time! 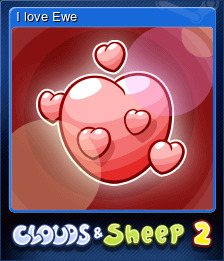 A sheep died and became a cloud! Let your sheep eat 100 tufts of grass! 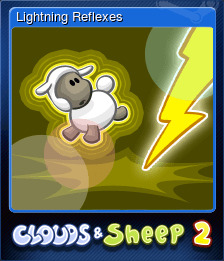 Let your sheep get struck by lightning 25 times! 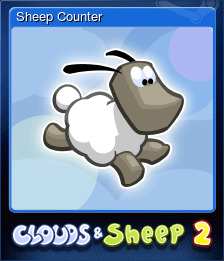 Let a single sheep jump 100 times on the trampoline! 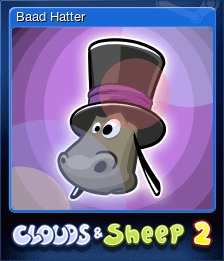 Give your sheep 10 hats! 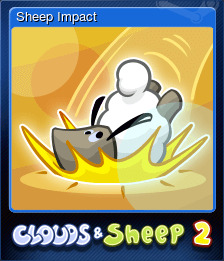 Roll a sheep against a pinwheel! 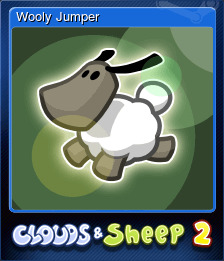 Spend 100 balls of wool on painting sheep! Try to hit a lamb with lightning bolts 10 times! 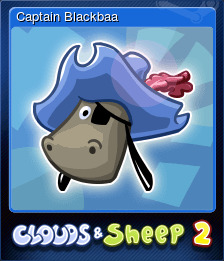 Equip a male black sheep with a pirate hat on Treasure Island! Let a sheep do a full swing! 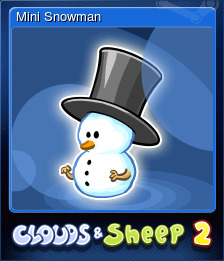 Build a snowman using two baby sheep snowballs! 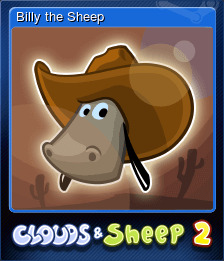 Equip a male white sheep with a cowboy hat in the Prairie! Find 100 hidden Easter eggs!